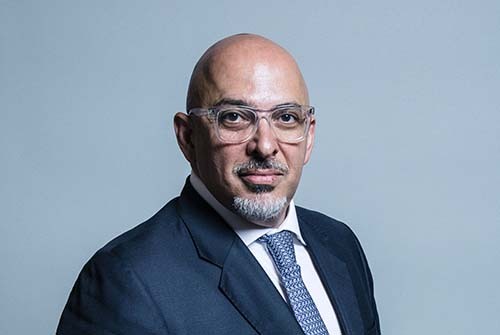 Parliamentary Under-Secretary of State for Children and Families Nadhim Zahawi has clarified comments he made in the House of Commons about local authorities offering an exemption on business rates to childcare providers. On 4 February 2019, Huw Merriman MP asked whether England could follow the example of Scotland and Wales, which both offer a 100% discount on business rates for childcare providers. Under 5 contacted the Department for Education in February to clarify which two local authorities Zahawi was referring to but was told that as these discounts are offered at the discretion of individual local authorities, the only information the department held was “anecdotal”. This mirrored comments he made at the Nursery World Business Summit in November 2018 in response to a delegate question about business rates. He again said “two local authorities have delivered that exemption”. The Hansard record has now been updated after the minister wrote a letter of correction stating that there was an "error" in the comments he originally made in response to Merriman's question. Under 5 has contacted the Department for Education for comment on whether the record for 10 October will also be updated.